We are a fourth generation fishing family from the historic town of Marblehead, Massachusetts. We know all the lobstermen & women that we buy our lobsters and seafood from, some of them family and all of them friends. 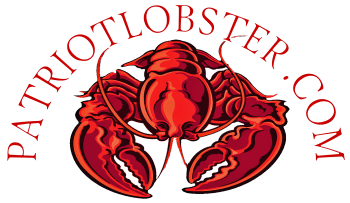 Here at PatriotLobster.com we work hard everyday to procure fine products to ship across the country to your dining table. When you buy lobsters & seafood from PatriotLobster.com & Patriot Seafoods you help us to support our local fishing fleet. We buy the daily catch from each vessel at a fair market price. Then we are able to pass that value & freshness directly to you. "We are proud to support our local Federal & State Fishing vessels everyday of the year". Patriot Seafood reports all Federal & State vessel landings to the proper. Authorities to help regulate all species caught in our State & Federal waters. This helps to eliminate over fishing in the U.S.A.The independent fishermen and fisherwomen, brave the sea everyday to feed the world the best protein and lowest fat on earth. Considered the most dangerous job in the world, the fishermen pride themselves in supplying a very fresh quality product that comes from a sustainable resource. The Massachusetts lobster industry has regulated the american lobster for over 60 years. Through size limits, trap limits, time limits and v-notch requirements letting the egg producing female lobsters produce millions of eggs. 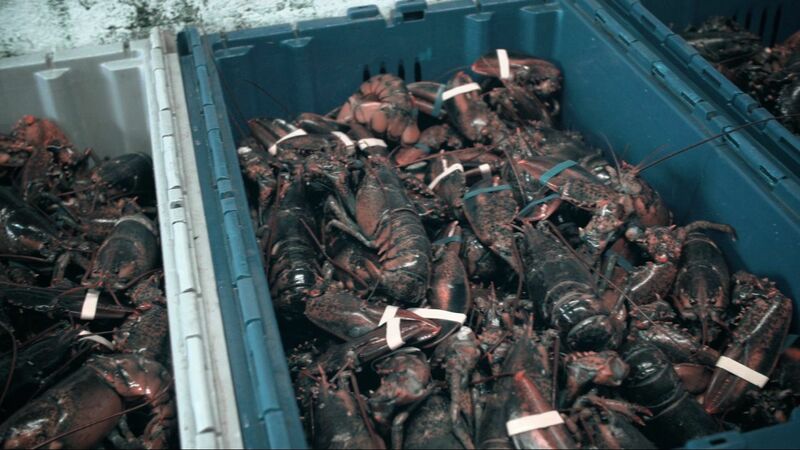 The Massachusetts lobster industry is stable and the stocks are plentiful.